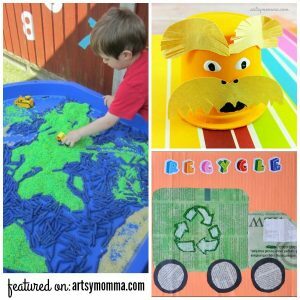 Home » Getting Artsy with Recycled Newspaper Crafts! 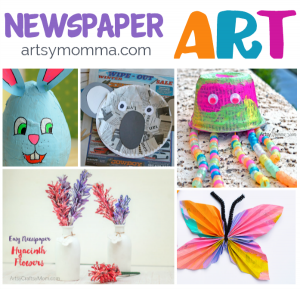 It’s time to get artsy with newspaper crafts! 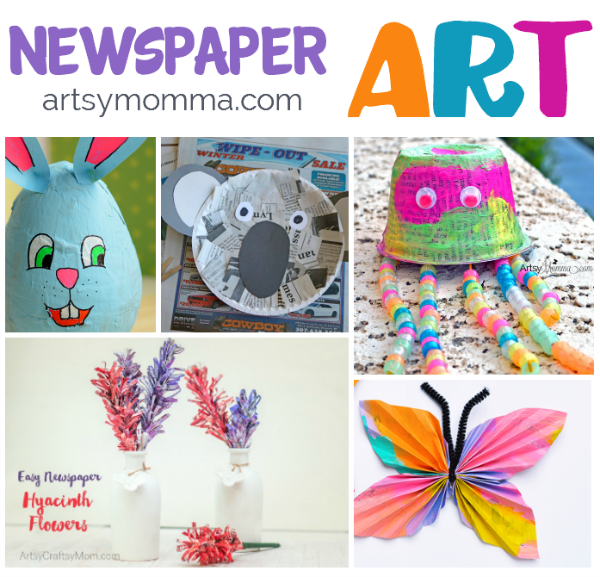 Last month the #kidscraftstars challenge theme was NEWSPAPER. 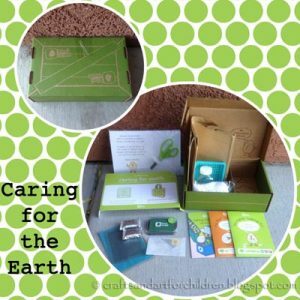 I have round up everyone’s projects and am sharing them here with you. 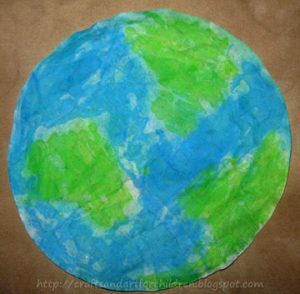 With Earth Day right around the corner, these recycled newspaper crafts would be great to make with the kids! 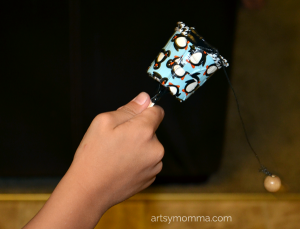 My kids were super excited about our Glow-in-the-Dark Jellyfish craft! All you need is an empty snack container (like yogurt). Both the paints AND the beads glow-in-the-dark! Pair the above craft with another creature found in the ocean – snails! 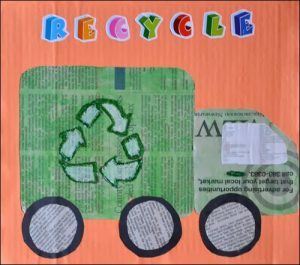 This clever Spiral Snail Newspaper Craft was crafted up by the kiddos over at A Little Pinch of Perfect. Fun Fact: Did you know that the largest, most colorful and intricately-shaped snails live in the world’s oceans? 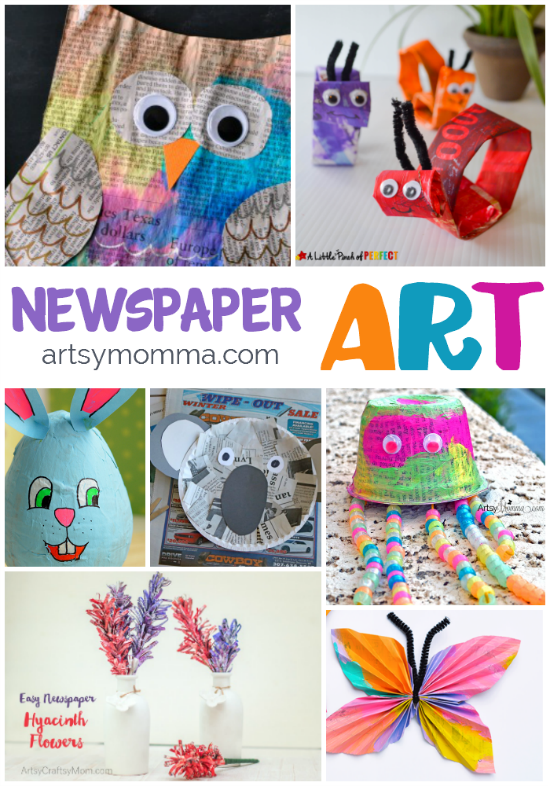 If you have a toddler or preschooler that loves to just paint, you may enjoy doing this Newspaper Butterfly Craft from I Heart Arts n Crafts or this Colorful Newspaper Owl Craft over on I Heart Crafty Things. 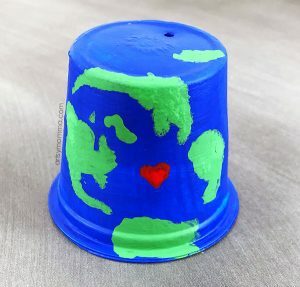 Turn their open-ended art into something fun! While Easter has already passed, this adorable Papier Mache Bunny by Easy Peasy And Fun can be made anytime of the year! 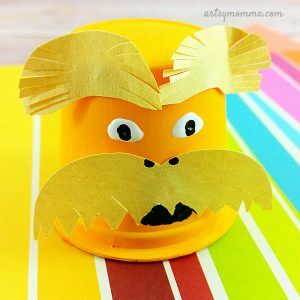 For a paint-free activity, stop by Glued to My Crafts Blog to check out the cute Paper Plate Koala they made. I am in LOVE with these Newspaper Hyacinth Flowers made by Artsy Craftsy Mom! 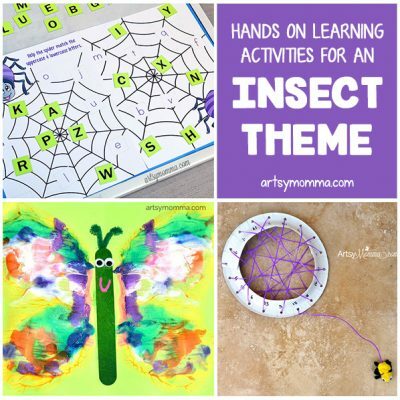 They make a pretty home decor project and would be lovely as a gift for Mother’s Day. We would to have you join in on the fun over on Instagram. 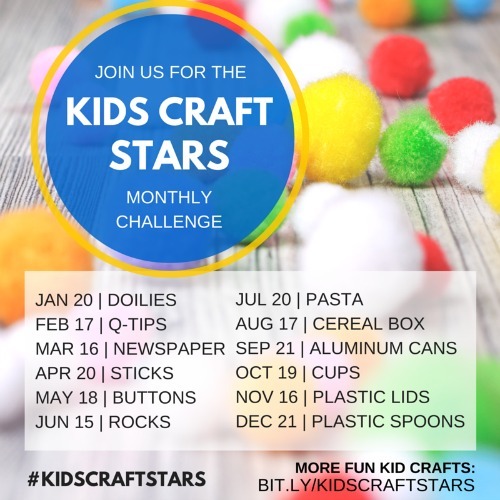 Just add the #kidscraftstars hashtag to your photos. 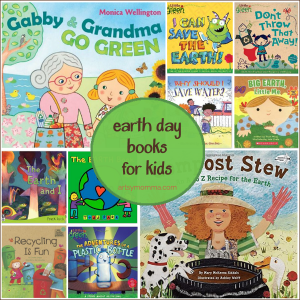 This month’s theme is STICKS. 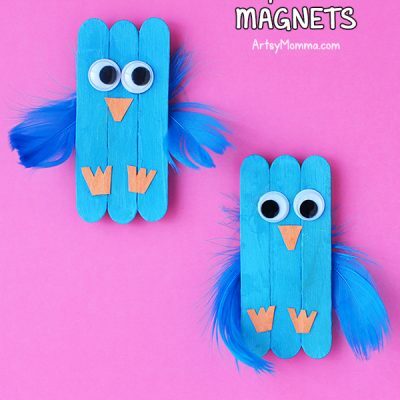 You can also follow our group Pinterest Board to see all of the group’s crafty kids projects! 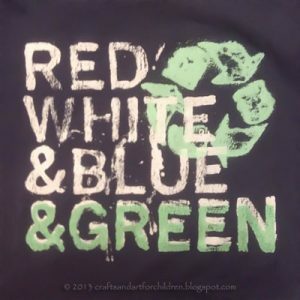 What artsy ways have you made recycled newspaper crafts?